The ever-alert Baja Janeite’s daughter spotted what might be the ultimate luxury Janeite gift item from Kate Spade. Perhaps a bit spendy, but to misquote Mr. Tilney, the pleasures of late holiday shoppers in this world are always to be paid for, and we often purchase them at a great disadvantage. 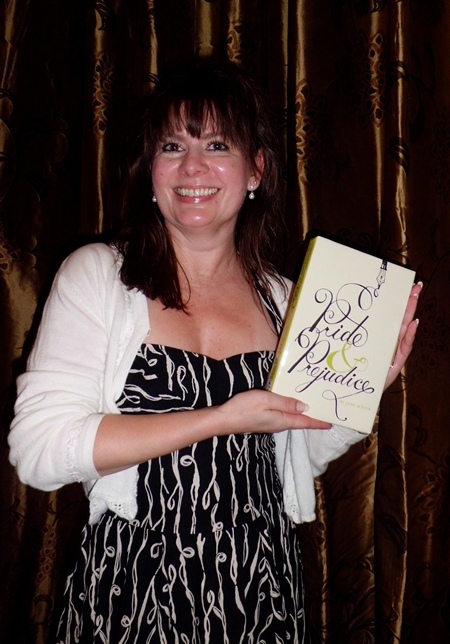 We also find we must observe that, since Ms. Spade did not use the obvious choice, Pride and Prejudice, for her handbag (not that there’s anything wrong with that), perhaps she is truly a fan of Miss Woodhouse. Or maybe it’s just the holiday sugar rush (seriously, EVERYONE IS GIVING US CANDY AND WE’RE A LITTLE WIRED) that is breaking through the ice coating our tarlike spinster Janeite purist heart. 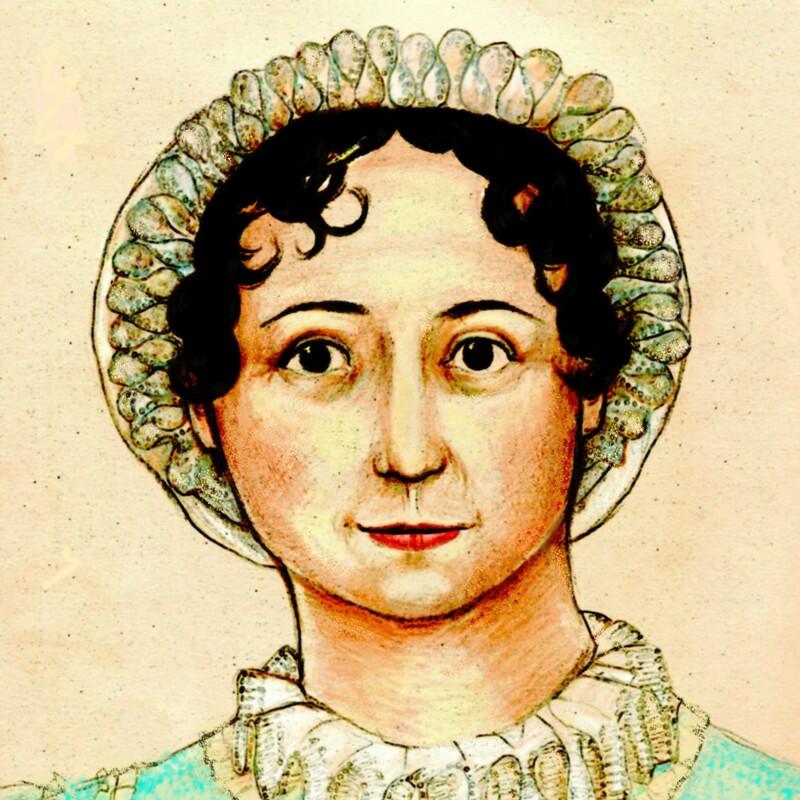 We would also like to announce the winners of the Jane Austen’s Birthday giveaway: Sansanee, Suzanne, Nancy Piccione, Julianne Donaldson, Kim, Valerie, Marybeth, haliegirl, Ben M., and Nancy Kelley. You should have received an e-mail from us at the address you left; if not, let us know. Congratulations to all! Wait! After a quick Google search, I found that Kate does sell (or should I say “place”?) P&P book clutches! What a beauty of a gift! There was a Pride and Prejudice clutch! Julie Arnold of my JASNA chapter own the P&P version. Handbag envy! Well heck. That image tag did not work. Let’s try this one! I give up! Guess you can’t post images in comments, so here’s the link to the image. If I were the clutch-carrying kind of gal, this would be one luxury item I would splurge on. Alas, I’m afraid I would lose it somewhere. I have been tempted by her Kindle covers however. I feel compelled to mention that the Kate Spade P&P Kindle Cover is also available on Amazon (at a fraction of the Clutch cost), and looks exactly the same. Quotation and all.